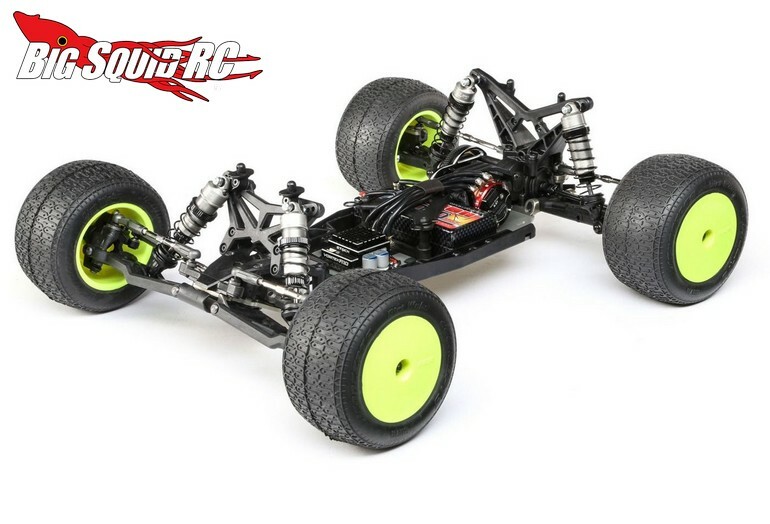 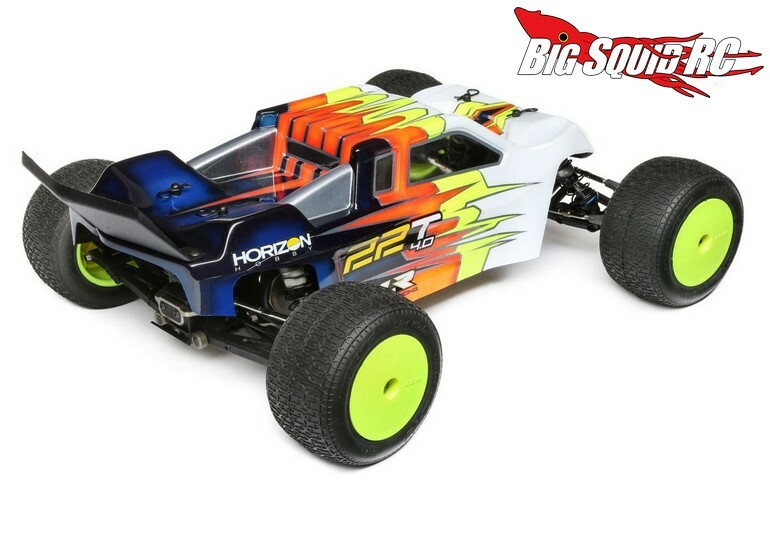 TLR 22T 4.0 2WD Stadium Truck Kit « Big Squid RC – RC Car and Truck News, Reviews, Videos, and More! 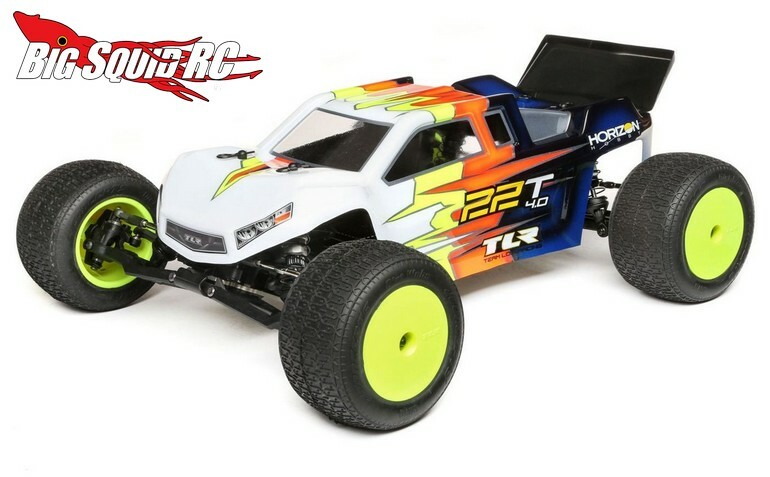 The 4.0 is expected to start shipping in December with street pricing of $329 and a part number of #TLR03015. 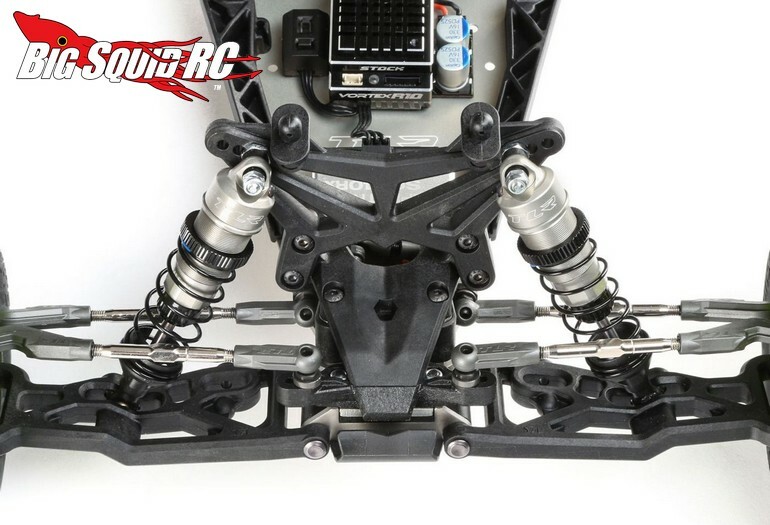 Full details can be found After The Jump over to the official TLR website. 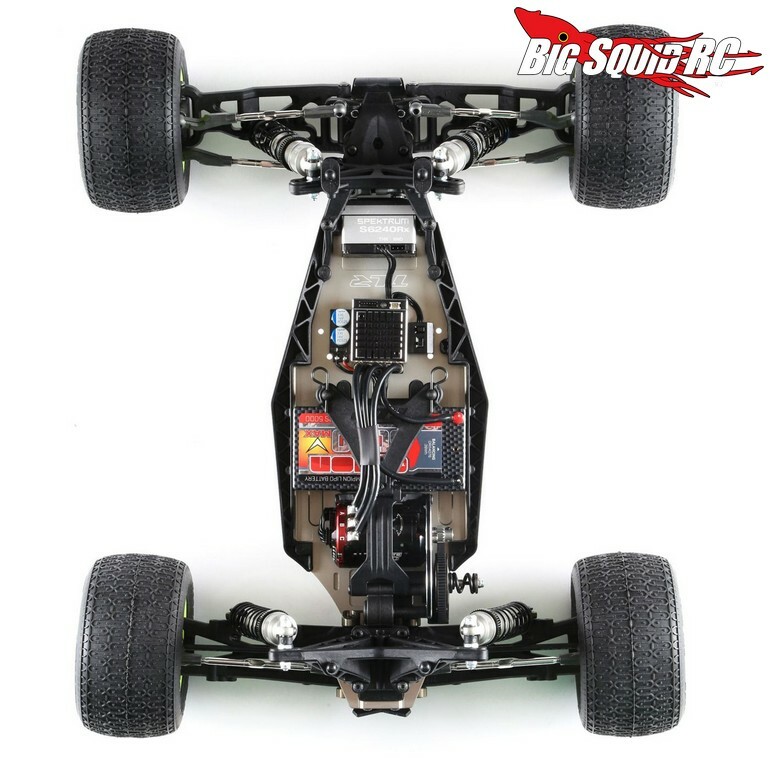 Hit up This Link to read more TLR news on BigSquidRC.